The EU food safety watchdog re-assessed data from 2013 of three neonicotinoids: clothianidin, imidacloprid and thiamethoxam. Its main conclusion is that most uses of neonicotinoid pesticides represent a risk to wild bees and honeybees. “There is variability in the conclusions, due to factors such as the bee species, the intended use of the pesticide and the route of exposure. Some low risks have been identified, but overall the risk to the three types of bees we have assessed is confirmed,” said Jose Tarazona, head of EFSA’s Pesticides Unit. 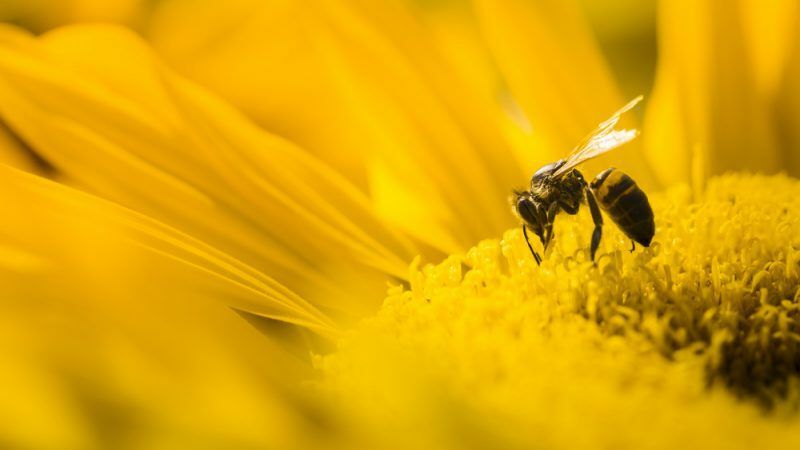 Commenting on the risks found in the report, an EFSA spokesperson told EURACTIV that bees could be exposed to neonicotinoids in multiple ways, depending on the use of the pesticide. 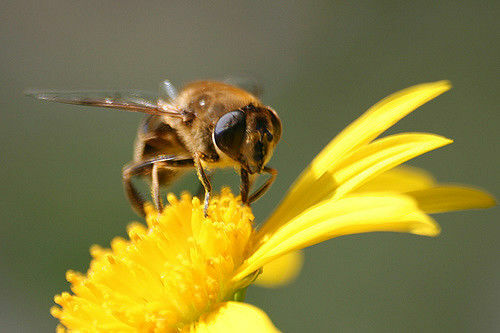 “The conclusions on risk reported in the reviews varied according to factors such as the bee species, the intended use of the pesticide and the route of exposure (residues in bee pollen and nectar; dust drift during the sowing/application of the treated seeds; and water consumption),” the EFSA official said. Asked whether that meant a full ban should be imposed, the official stressed that in the EU regulatory system, EFSA acts as a scientific risk assessment body and does not make decisions about authorisations of regulated products, including pesticides. Neonicotinoids or neonics are a controversial group of pesticides, in use since the 1990s. They are the most commonly used insecticides for many food and feed crops. But critics blame them for the detrimental impacts they have on bees and pollinators in general. EU restrictions in the neonicotinoids’ use have been in place since 2013, but in light of the new assessments, the EU executive and the member states will now consider potential amendments to the current restrictions on the use of these pesticides. The protection of bees has been an important issue for the EU executive as it concerns biodiversity and the environment. European Commission sources told EURACTIV.com that the executive would look through the assessments and make amendments to the existing proposals “if needed”. The Commission sources also said that a discussion on the issue would take place in the second half of March at the Standing Committee on Plants, Animals, Food and Feed. In September 2017, the Commission told EURACTIV it intended to table a proposal, which further restricts the use of neonics. MEP Eric Andrieu (S&D), who is the group’s spokesperson on agriculture, commented, “Bees are indispensable to preserve biodiversity and also our food security. We know that neonicotinoids are harmful, so let’s ban them in agriculture now!" The pesticide industry association (ECPA) does not dispute the possibility of risk to bees; however, it does not share either EFSA’s view on the nature of that risk. “With the right measures we believe any risk posed to bees by neonicotinoids can be successfully managed […] we still believe that the basis on which the 2013 restrictions were put in place is flawed,” ECAP said in a statement. “There is no evidence to demonstrate that the restrictions on neonicotinoids have had any positive impact on the bee population in Europe. Farmers need access to a broad range of tools to protect their crops from pests and diseases. The competitiveness of arable farmers in the EU relies on access to crop protection products like neonicotinoids. A more limited range of tools also increases the risk of pests developing resistance,” ECPA added.